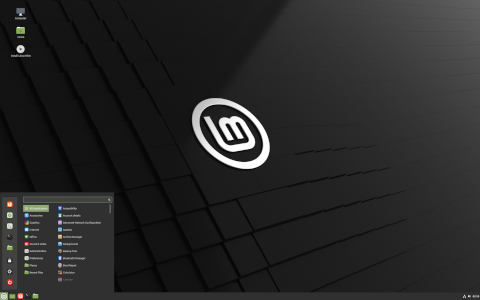 2017-01-27 NEW • Distribution Release: Linux Mint 18.1 "KDE", "Xfce"
Rate this project The Linux Mint team has announced the availability of two new editions of Linux Mint 18.1. 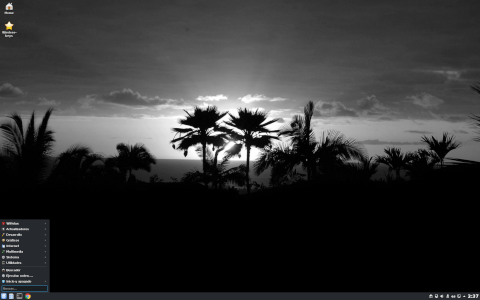 The two new editions, KDE and Xfce, feature Mint's X-Apps, desktop applications which are designed to look and act the same across multiple desktop environments. The update manager has been updated to make kernel updates more visible and installing additional language support has been improved: "The Language Settings checks are more exhaustive than before. In previous versions, full support for a particular language included its language packs and localized versions of popular applications such as Thunderbird and Firefox. This now includes a lot more packages such as dictionaries, help packages, fonts, and optional components which depend on the list of applications you installed." The Xfce edition ships with the Xfce 4.12 desktop environment while the KDE edition ships with KDE's Plasma 5.8 desktop. Further information, including system requirements, can be found in the project's release announcements (KDE, Xfce). Download (pkglist): linuxmint-18.1-kde-64bit.iso (1,936MB, SHA256, signature, torrent), linuxmint-18.1-xfce-64bit.iso (1,712MB, SHA256, signature, torrent).